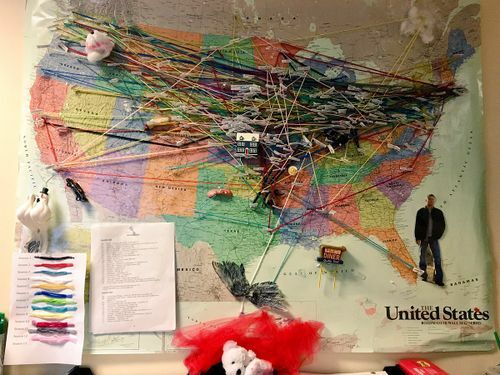 Map showing all the places visited in Supernatural by Post-Production Coordinator Mary Manchin and showrunner's Assistant Meghan Fitzmartin. Sandover Bridge & Iron Inc. This page was last edited on 10 November 2017, at 11:54.